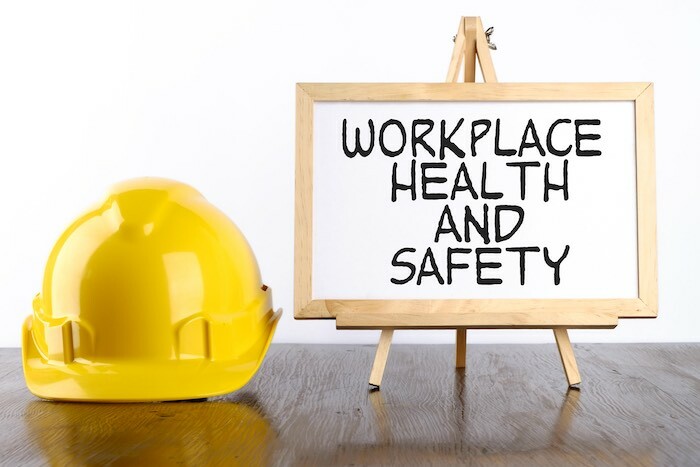 The HSE is a governing organisation whose ethos and mission are to prevent work-related death, injury and ill health in the workplace. In first aid terms, the HSE stipulate what is required for first aiders in the workplace. They also provide requirements for managing the provision of first aid (first-aid kit, equipment, rooms etc); requirements and training for first-aiders; requirements for appointed persons; making employees aware of first-aid arrangements; first aid and the self-employed and cases where first-aid regulations do not apply. The HSE do not approve centres or training anymore, they provide guidance on regulations for employers needing training in the workplace. 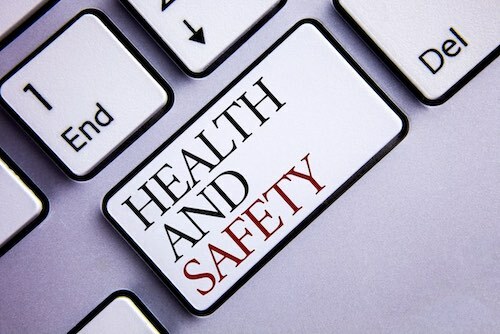 ProTrainings qualifications are aligned to meet the HSE guidelines for first aid in the workplace and do this by ensuring we are compliant with the Health and Safety (First Aid) Regulations (1981) which means training is delivered in accordance with currently accepted first aid practice.